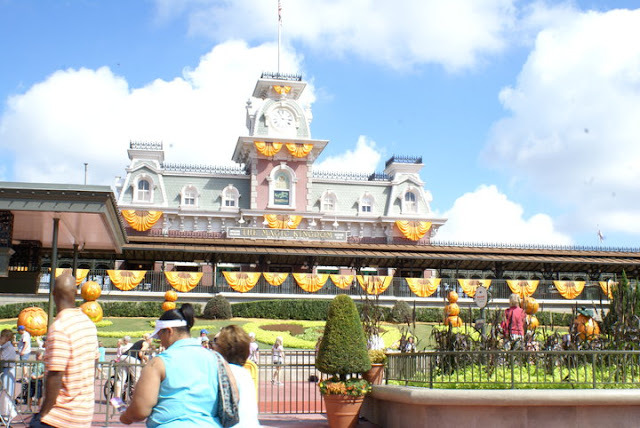 www.fromatravellersdesk.com: The Disney World of Orlando ~ A Good Place to Get Together! The city of Orlando is widely known as 'the theme park playground of America' surrounded by world renowned theme parks and other tourist attractions in both Lake Buena Vista and Kissimmee. When we talk of Orlando, it largely revolves around the Disney World and other attractions which inspire visitors to spend their vacation in the area. It is a popular place to those of you who have children because you can always maximize the enjoyment, the same way our family did. I find that a trip to Orlando can be a combination of business and pleasure. Downtown Orlando is the city's Central Business district and home to office buildings and retail establishments as well as to sporting and entertainment arenas. You may try this on one of your business trips to Florida and let me know what you think. Three theme parks in Orlando is on my list of top attractions in Florida. I do recommend them if you are staying for a week to fully enjoy them. The following information is to give you a birds-eye-view of what to expect while you are in Orlando. I must tell you that this is the most visited park in Orlando and the main focal point of the majority of Florida vacations. 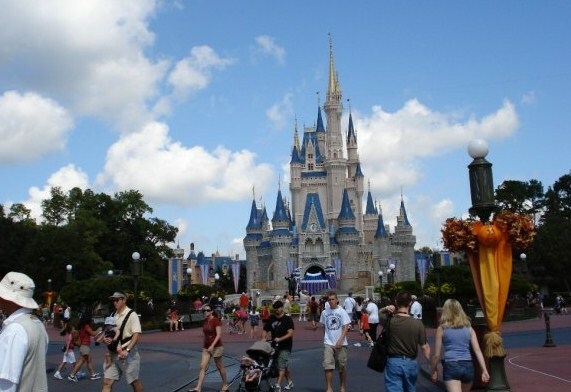 Walt Disney World consists of Magic Kingdom, Epcot, Disney's Hollywood Studios and Disney's Animal Kingdom. The participation of the Disney cast members is a treat that your kids will be delighted to witness. Celebrate with them the Dream Come True Parade highlighting the music and floats down the Main Street. Watch out for this! For more information on other things to do, where to eat and ticket packages, you may click the link I provided above. 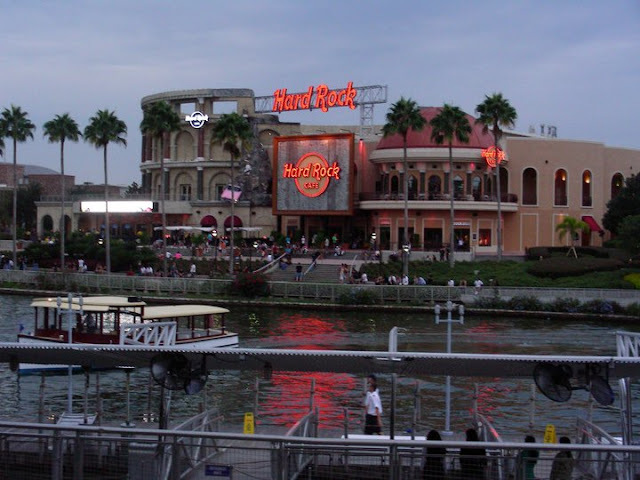 This theme park is popularly known as Universal Orlando. You will experience here the two main parks. 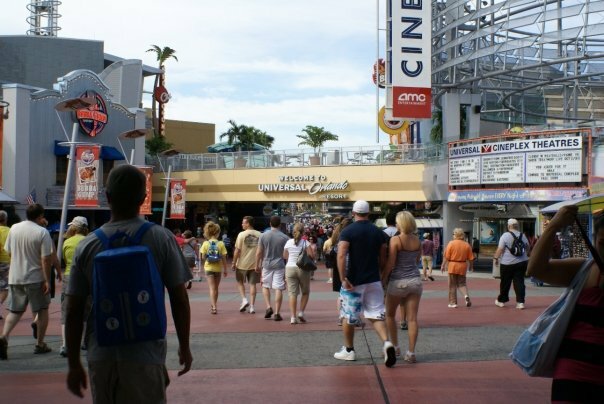 As they say, you can jump into the action with the movies at the Universal Studios and head on to the next and experience the Universal's Islands of Adventure. There are many things to do in your adventure with Universal Orlando Resort. So be prepared for an all day celebration at this most exciting park. I posted a link to Universal Orlando for you to get more information on events and packages that is happening in the resort. Have fun! You will be thrilled to the max at the three watery attractions that will get you wet and wild in Orlando. A roller coaster will surprise you into a dark and watery passageways through the sunken city that flung into the waters below. This can happen only at the SeaWorld Orlando, a place where you will encounter the mystery of the sea and the sea life. The Discovery Cove Resort is an inclusive park that will give you a chance to snorkel through stunning coral reefs and exotic fish. You can hold on to the dolphins and play with them and have a ride of a lifetime. Aquatica is another water park just across the SeaWorld. Enjoy a shaded area with your own lounger and umbrella or stay cool and relax at your private cabana. Our space is not enough to write about the many amenities of these three water parks, so feel free to find them in their respective links I have provided. Let me tell you that Orlando is not for theme parks alone. 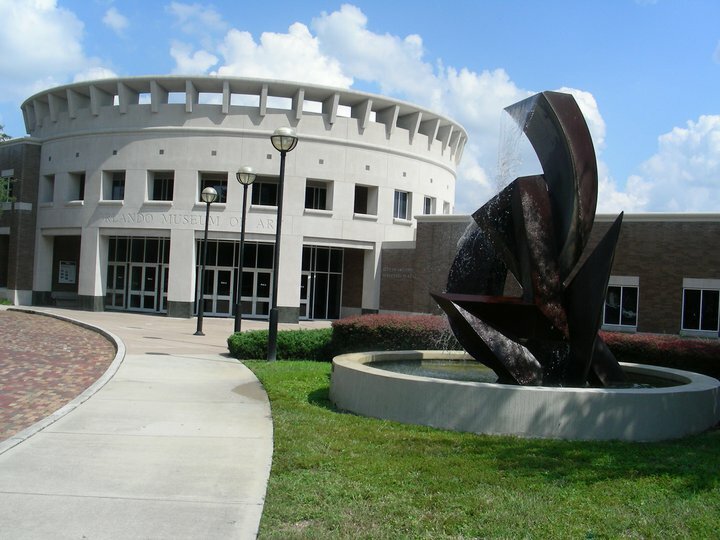 If you are into museums, the Orlando Museum of Art welcomes you to its collection of American Art, Art of the Ancient Americas and the African Art. It also offers attractions like the Orlando Science Centre and the Shakespeare Theatre. Another attraction is the Kennedy Space Centre Visitor Complex which is an hour east of Orlando. You will find here a museum of rocket and missile and anything that pertains to astronauts and the space shuttles. These museums are good alternatives if you want a break from the theme parks and rides in Orlando. Although public transport in Orlando is provided by the local transportation authority, I find it necessary to rent a car for the duration of our stay. It will also be comfortable if shopping is part of your itinerary. It will be easy for you to move between shopping malls, boutiques, as well as the flea markets. Three airports are serving the city of Orlando but I recommend that you land at the Orlando International Airport which is the closest to the theme parks and other attractions. Pick up your rented car at the airport for an easy and quick trip from the airport to your hotel. 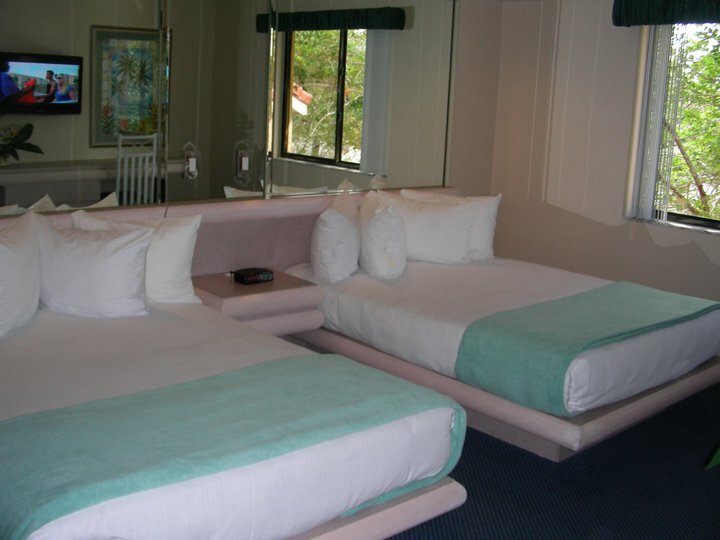 You will notice that the city's greatest concentration of hotels are situated in areas located in International Drive, Sand Lake/Dr.Phillips and Lake Buena Vista. Our stay at the Westgate Vacation Villas in the area of Kissimmee is more exciting though because the resort offers a comfortable and fully furnished home within easy reach of the Disney World. I am a living testimony of Westgate's excellence as I own a timeshare of this beautiful resort. It offers activities, special events and supervised programs for guests of all ages. You may rent my 2-bedroom suite with loft at Westgate Vacation Villas. The suite is fully furnished with luxurious amenities that can accommodate 10-12 guests for a 7Nights/8Days stay at a price I am sure you can afford. Send me an email if you are interested. Am always thinking of you, my fellow travellers, on how you can enjoy the much awaited holidays. 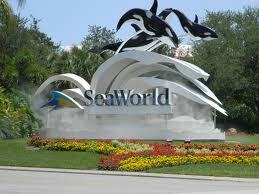 Our experiences in Orlando will help you plan your trip and organize an itinerary. It is time to get-together. A vacation that your family deserves.